Visual art producing sound, discussing sound, or even being sound itself. 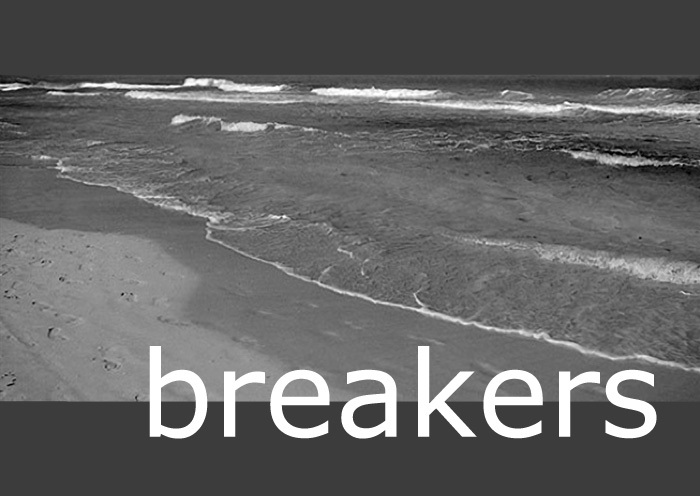 Breakers, an exhibition project looking for similiarities: a project in which the image speaks of sound, and sound feels like an image.Breakers presents several artists balancing this field, who prefer to think outside the boundaries of a medium. The participating artists approach these borders of sound and image each in their own and differentiating way, from formal and analytic, to expressive and narrative. This entry was posted in Curatorial Activities on 18/07/2010 by Frans.